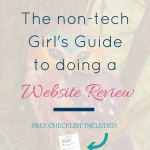 I’ve had a few interesting conversations lately with amazing, smart, vibrant women who feel completely overwhelmed with creating a website that looks good and supports their business. They DIY’d their site and now feel stuck. When they do get motivated and login to work on their site, it’s a haphazard attack with no plan which creates more overwhelm. They might decide to tackle one change and spend hours on Google or YouTube trying to figure it out, but that often leads to more overwhelm. So, they logoff, frustrated, feeling like their website is keeping them stuck playing small. After this series of conversations, it dawned on me why these women have gotten so stymied by their websites. They’re approaching their entire website project backwards. 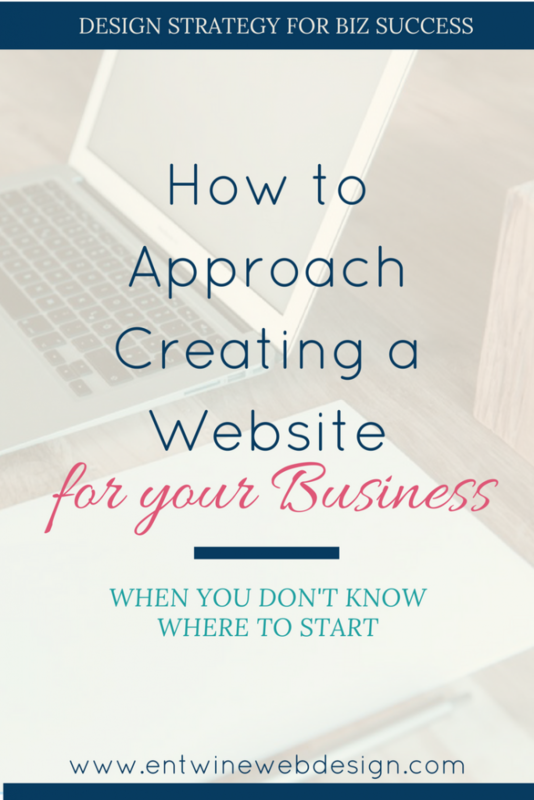 You can’t create your business website by starting at the end, which is what often happens. If you start with the tech when you begin creating a website for your business, you’re starting in the wrong spot. So you figured, how hard can it be? You jumped in, bought a domain name, installed WordPress, and purchased and installed your shiny new theme. Then, you started to put it all together. You chose your brand colors or even just your favorite colors and added those. You knew you needed a blog, so you figured out how to add that. And you know you’ve got to build a list, so you spent a few hours figuring out how the hell to get that form on your page. It looks kinda crappy with a weird font, and isn’t really centered, but what the hell, it’s there. What about social media? Yeah, better put links to Facebook all over the place and send as many visitors away from your site as you can (yeah – that’s another blog post). Then, you sat back and looked at your site that you’ve spent a TON of time on. It probably has a few strengths, maybe great copy or solid images, but other than that, it’s not right. It’s not even close to that vision you had in your head, but you have no idea how to get it looking like that. At all. What happened?!? You started off with such high hopes and a “can do” attitude. The problem isn’t you. The problem is how you approached the project, by starting at the END of the design process with the site build. You started creating a website for your business by adding pages and images without building the site’s foundation. It’s like decorating a house before the walls are built. In reality, the actual site build happens after weeks of foundational work. All of this begs the obvious question, “So, where do I start”? You start the same way any construction project begins, with the blueprint, or plan. You define your business, the purpose of the project and your website goals. What do you do? Who do you serve? Why do you want a website in the first place? 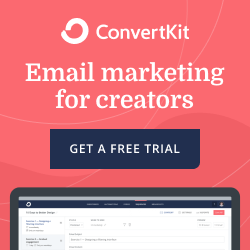 What are your website’s goals? The answers to those questions lead to a draft of your site map, or your plan, for your pages and how visitors will move through your site. My Five Day Email course can help you with this part of your foundation. This process is way more than picking out your favorite colors. You can either hire a pro brand person or you can dig in and figure it out yourself, which is perfectly fine. But you gotta do your research and really figure out who you are, what your business is, why you’re in business, the values and beliefs behind your business, the emotions and feelings your business evokes. To me, your brand is like a little piece of your soul that you put online because, if you’re a service provider, your business really is you. Yes, it’s got to appeal to your ideal clients, but you’ve also got to love it and figure out what appeals to you too. Once you’ve got that piece done (and it’s a pretty big piece), you pick your colors, fonts, and image styles that reflect your brand. Now, it’s time to pick up a pen (and note that we still haven’t gotten online!). Yes, you can hire a copywriter, but I recommend that you write your own copy, especially if this is your first website. Why? Because YOU, the business owner, need to be able to articulate what you do and who you serve. You must be able to sell your business whether you’re speaking or writing. You’ve got to be crystal clear on what you’re doing, who you’re doing it for, and why you’re doing it. The best way to figure that out is to pick up a pen and start writing. Trust me on this. Writing it all out will give you clarity. It will help you establish your voice, and it will help you get in the habit of writing. And if you don’t know it yet, I’ll break it to you. Having an online business means that you’re going to be writing…a lot! So, the more comfortable you are with it, the better. “But, I can’t write?” you might be thinking (or moaning inside). I call BS on that and here’s why. 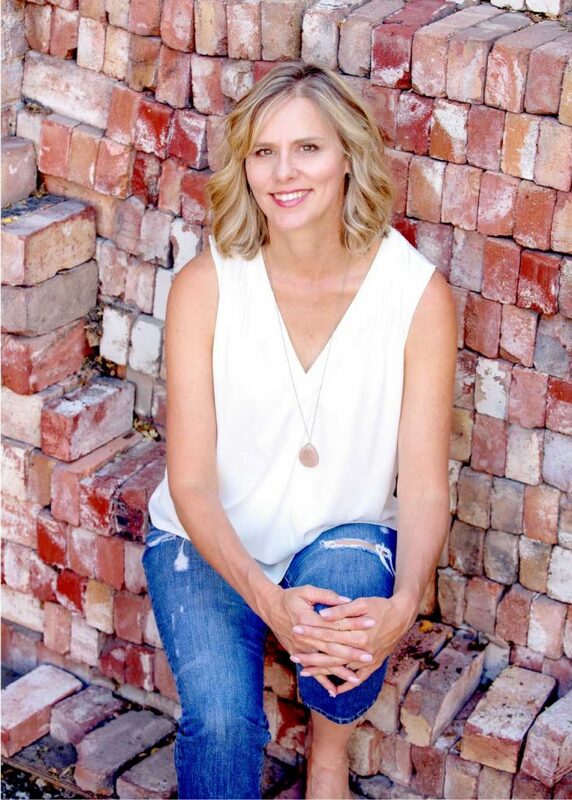 I spent over fifteen years teaching English and writing at the high school and college level. If you can communicate an idea clearly through speech in your native language, you can also write that idea fluently. If some hag of a teacher told you in high school or elementary school that you can’t write and you believed them, it’s time to let go of that belief. Writing is merely another form of language and you use language all day, every day, whether its verbal, in the non-stop thinking that you do, or written. Sure, your writing might need editing, but that’s okay. The actual writing is the important part. Writing your own copy will help you to understand and learn to communicate what you do and who you serve and that is so important for the success of your business. Once you’ve got your site structure figured out, your brand defined, and your copy written, only then do you get to design. Get out a piece of paper and a pencil and start sketching. Plan out each page. It is MUCH easier to do this with a pencil and eraser than it is to do it online on a site that’s halfway built. Trust me on this! It’s also fun to sketch your site out. Channel your inner first-grader and get out colored pencils to make your sketches pretty! Remember this is NOT an art contest. It’s literally a rough pencil sketch of what goes where. Once you’ve got your sketches done, you can use those as your blueprint. Or if you’re familiar with Adobe Illustrator or Photoshop, you can recreate your sketches in digital form, but this is absolutely not necessary for the DIY website builder. 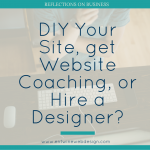 After we’ve got our site structure done, the branding set, your images ready to go, the copy written, and the sketches complete, then, and only then, do you get online, install your theme and start creating your website for your business. If we go back to the scenario at the beginning of this post, having a plan gives you a direction every single time you get on your website to work on it. You know where you want your optin forms, your copy, your social media, images and blocks of color. You know how you want them to look. While you might not know how to make it look exactly as you want, all that is figure-outable either by using the power of the internet to find your solutions or working with a designer or website coach. 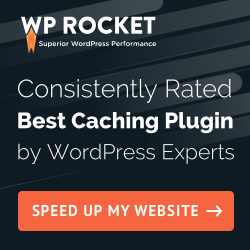 This approach allows you to work on your site with intention rather than a haphazard approach that will ultimately give you a website but one that probably doesn’t look so great and is almost guaranteed to be strategically weak. If it feels counter-intuitive to start building your website last, think about any creative project whether it’s building a house or baking cookies. We start with a plan, gather all the materials or ingredients, and then follow the plan to actually build or create the project. Creating a website for your business is no different. The problem is that those those beginning steps aren’t obvious to those who’ve never built a websites. And, in the interests of being totally honest, I did the exact same thing on my first website, but I also learned that it is possible to rescue a site that you feel is overwhelming or broken. How do you do it? You go back to the beginning, create a blueprint and then make those changes one small change at a time. Where did you start your first project? Did it turn out perfectly or did you need a bit of a “re-do”? P.S. If you’re interested in website coaching program where I walk you through this whole process and work with you 1/1 to get your dream site up, I’m looking for four more Beta Site Builders who’d like to participate in my new Design and Build Your Dream Website with 1/1 Support. If you think it might be a good fit for you, send me an email and we’ll set up a time to chat.